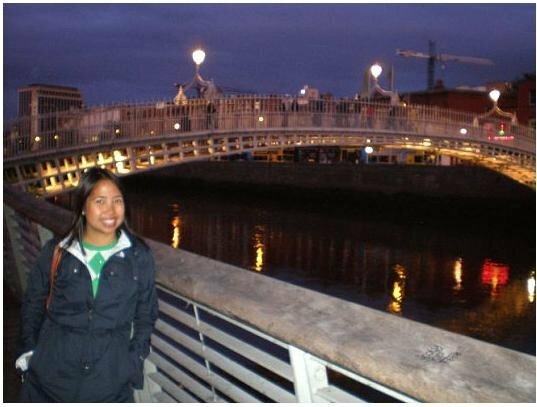 I can't believe I've been in Ireland for four years today. It's strange, it feels like forever and no time at all. Next year, I get to apply for my Irish Citizenship. Hurray!